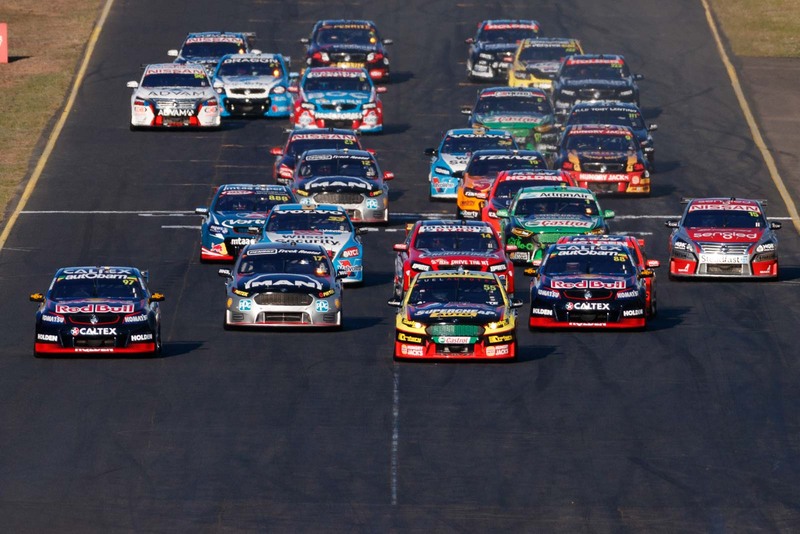 Opened in 1990, the first touring car race held at Sydney Motorsport Park (then Eastern Creek) was a 500km endurance race in the same year. SMP has a range of corners from low to high speed. Slow entry speeds to turns two and nine provide great passing opportunities. The first cars hit the track at 7:05am local on Friday morning. 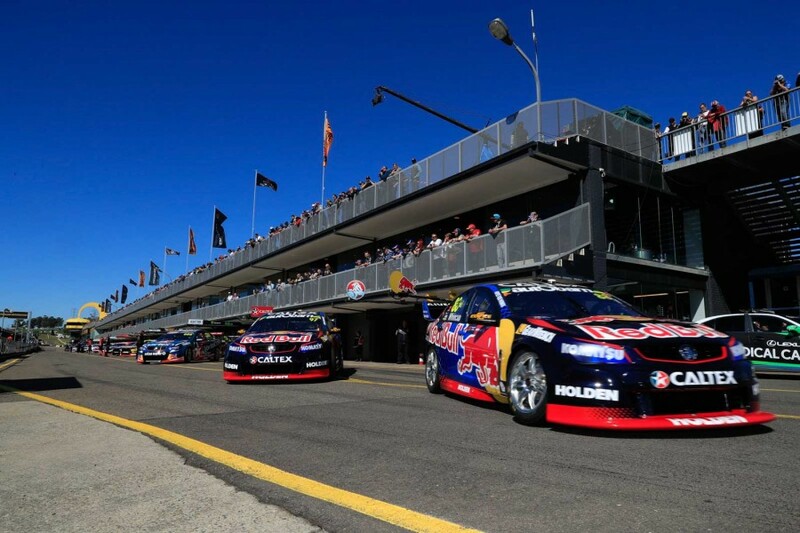 The opening Virgin Australia Supercars Championship session begins at 12:50pm. Saturday's 31 lap, 120 kilometre race starts at 4:25pm local time while Sunday's 200km is at the earlier time of 2:00pm. Click here for the full track schedule. Every practice, qualifying and race from the Red Rooster Sydney SuperSprint will be broadcast live, ad-break free on Fox Sports 506. 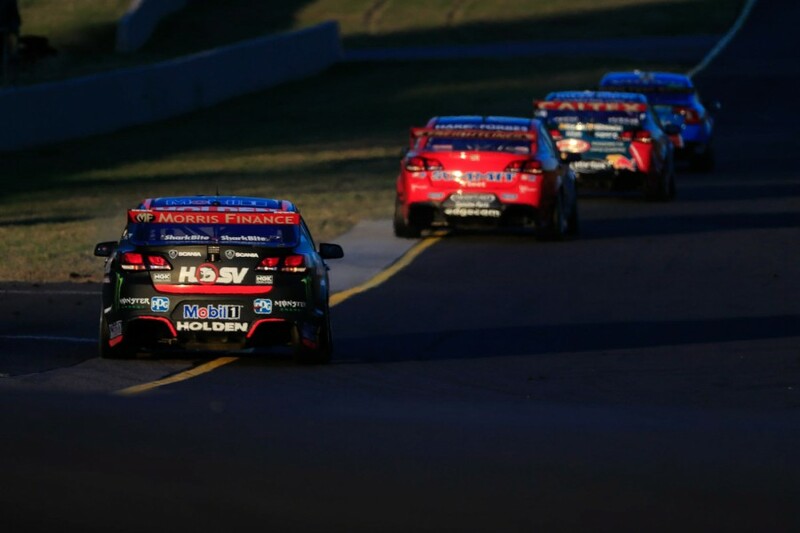 Race highlights can be seen on Saturday and Sunday evenings on Ten and ONE. Click here for the full television schedule. Tickets can be purchased online here while there will be others available at the circuit through Ticketek. How else can I follow it? Supercars.com will provide all the latest news and updates throughout the weekend, while you can follow along on social media with @supercars on Twitter, the hashtag #VASC or facebook.com/supercars. Live timing will also be available on Supercars.com throughout the weekend and on the official app. Fast Fact: Sydney Motorsport Park has hosted 50 championship races since the first in 1992, won by John Bowe in a Ford Sierra RS500.